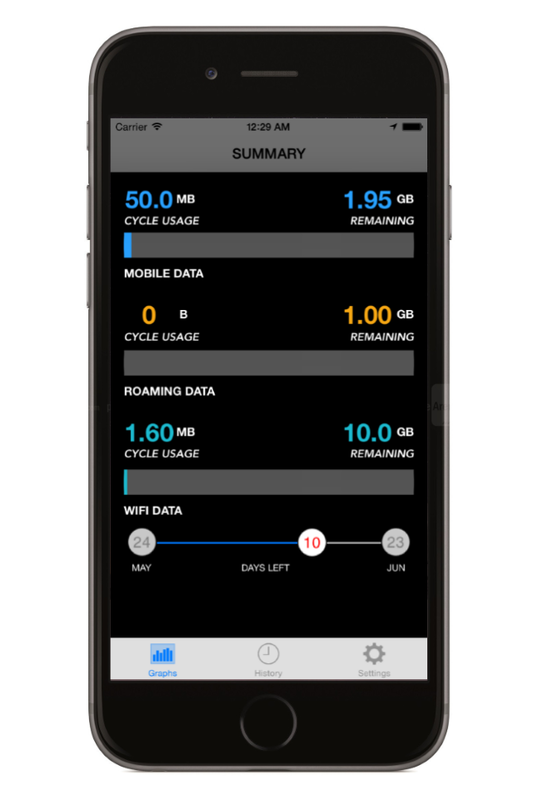 Smart Roam is the most accurate and reliable data usage tracking app. 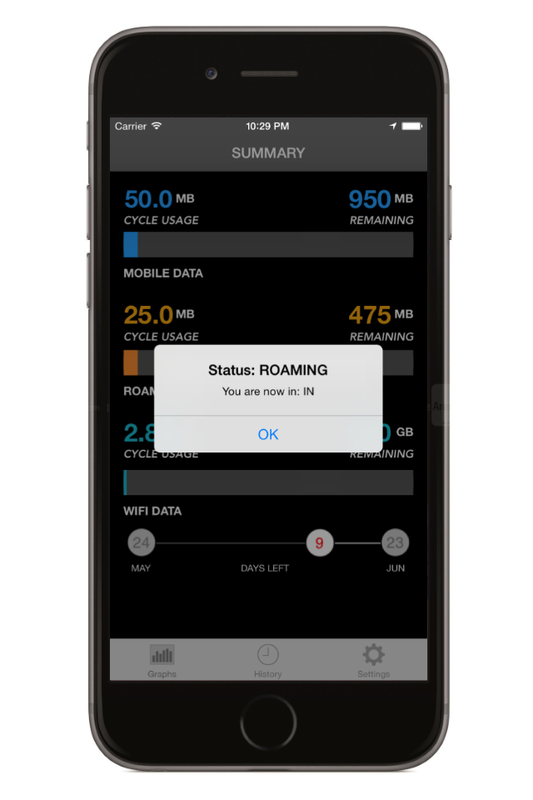 Smart Roam can be used all the time, with any carrier, whether you are at home(local) or roaming. 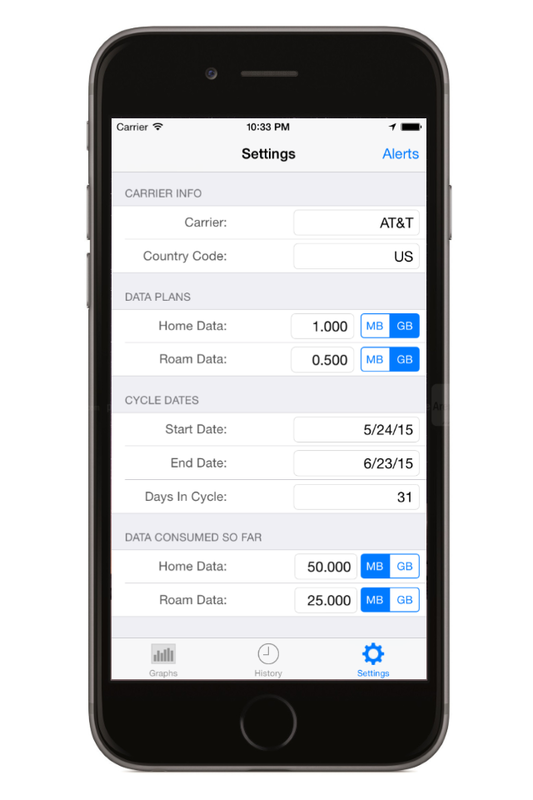 Once installed and configured, enable the Location services for the app. 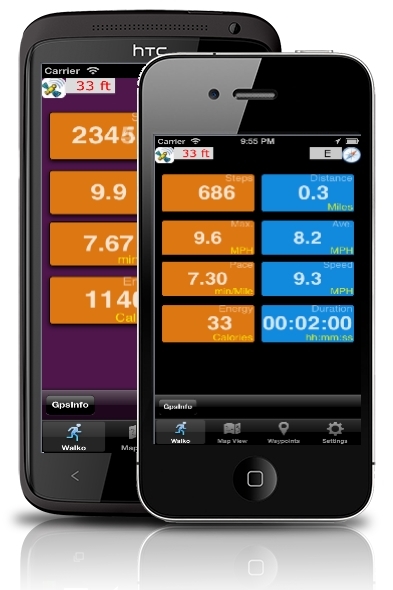 You can forget about the App and it does all the hard work for you. 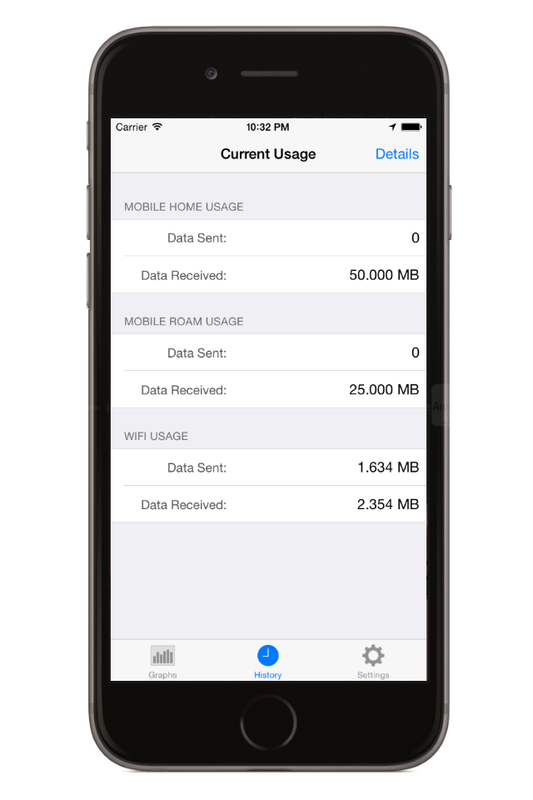 Smart Roam accurately monitors your data usage for mobile overage charges whether at home or roaming internationally. With an intelligent location and time based algorithm, Smart Roam will proactively notify you about critical events such as local and overseas roaming, usage statistics and daily reminders. Smart Roam excels at usage tracking while roaming overseas when you need to aggressively monitor date usage the most so that you do not incur the exorbitant roaming and data charges. StepTRAX by Cellimagine LLC copyright 2016.